UPDATE: All of these fine green dorm products (and more!) can now be found in the DormDelicious Dorm Store. Here at DormDelicious we’ve been doing some research on green living for another one of our projects, and we thought we’d share some relevant tips for making your dorm greener! Tip number one: buy a gallon of green paint. OMG hilarious! Actually, we’re not talking about the color green, more about living sustainably and being environmentally conscious. This is green tip number one. When you buy that sweet 5-arm floor lamp popular in Bed, Bath & Beyonds worldwide, use compact flourescent lightbulbs instead of regular lightbulbs. They save energy and last longer. It’s a win-win. 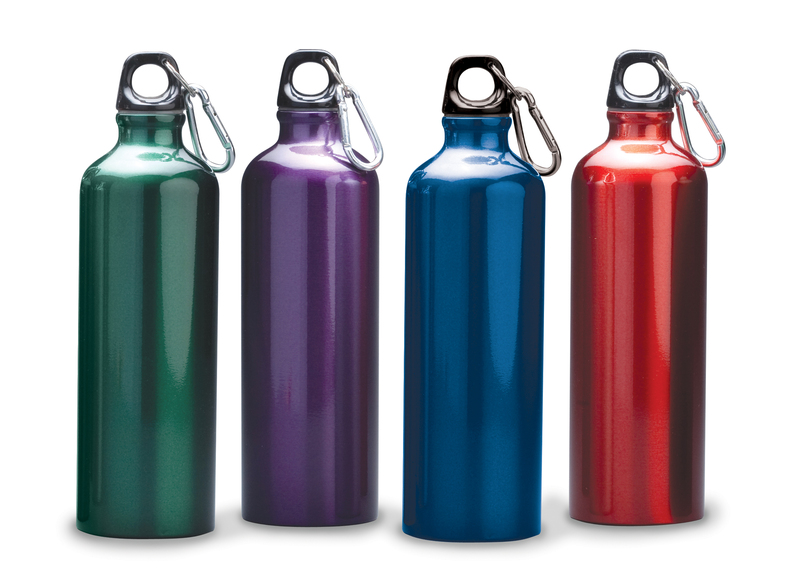 There’s now an array of metal water bottles that are eco-friendly and won’t contaminate your water like they say Nalgenes will (sorry, Nalgene, apparently you cause cancer… but I still have a special place for you in my heart. The part of my heart that doesn’t need water). One person’s trash is another’s treasure! In our article 5 Ways to Furnish Your Dorm Room on the Cheap, we recommended checking the thrift store, Craigslist and other similar places for great deals on furniture and other items. Well, it turns out that used stuff is not only cheap, it’s also good for the environment. Assuming you don’t pick up the lead-laced, CFC-ridden, paint-chip-stuffed easy chair you’ve had your eye on (who could blame you?) you are better off all around finding used dorm furniture, plates, cups, etc. Don’t forget to pass the used stuff on when you’re done with it! Donate it to the local Salvation Army or to a fraternity furniture sale, or to an unsuspecting freshman. Don’t forget to check the Dorm Store for the latest green dorm items.